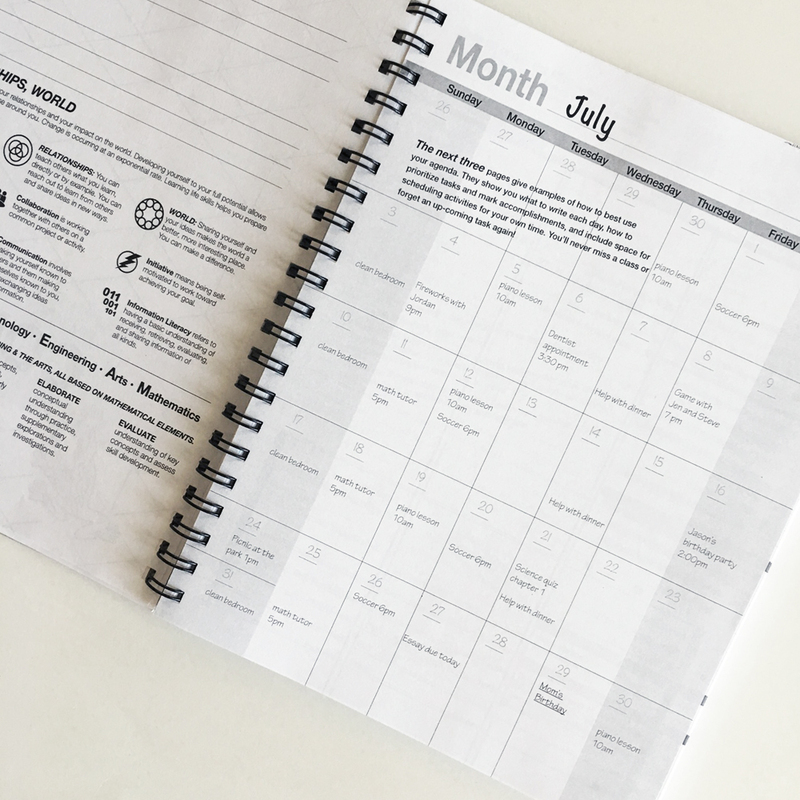 Start your day, your week, and your year with a plan of action to set personal goals and manage your time. 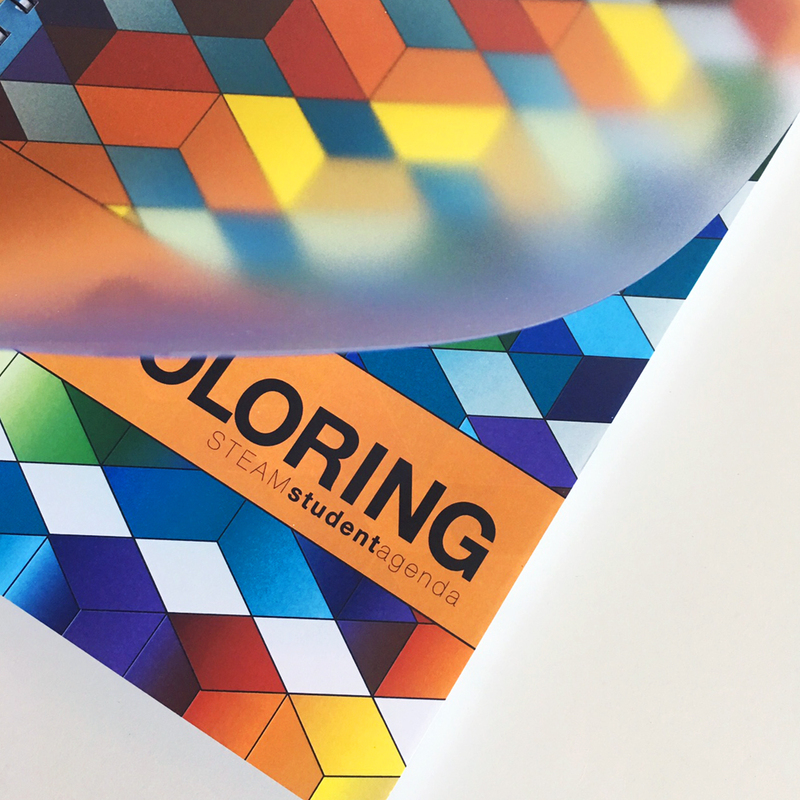 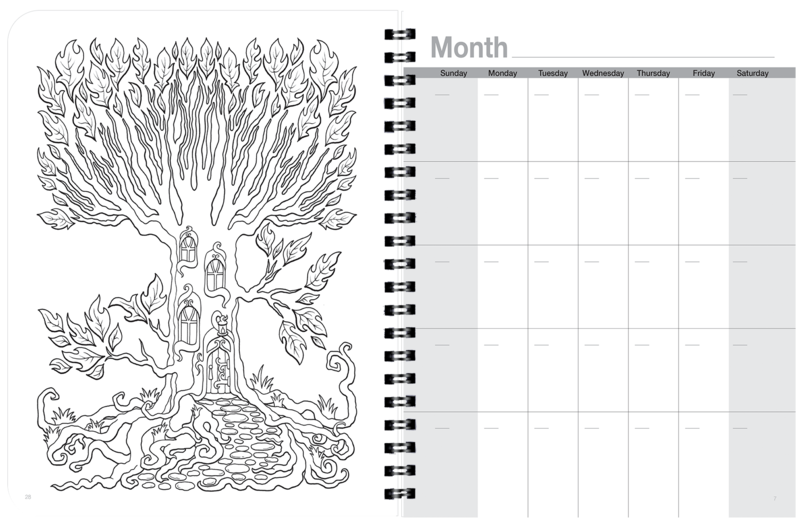 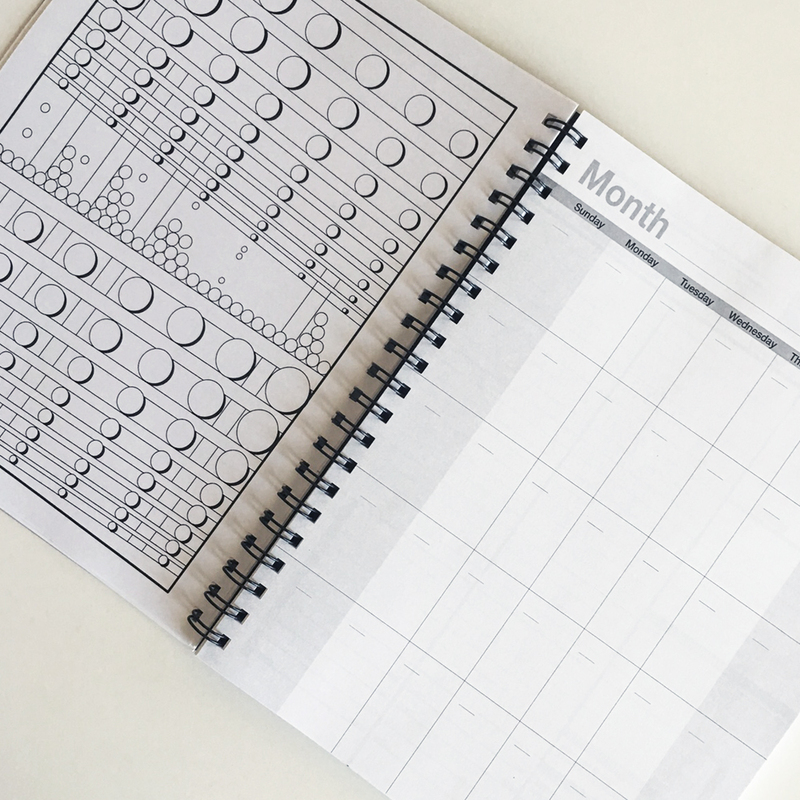 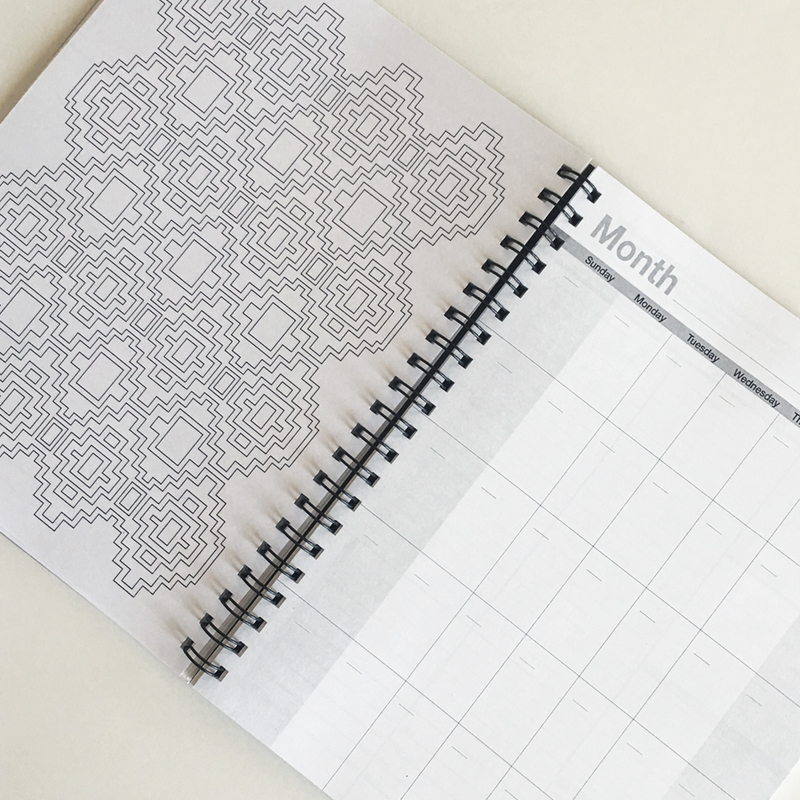 Our Coloring Day Planner with coloring pages of geometric shapes and hand drawn designs allows you to ignite your imagination and color your way through the year. 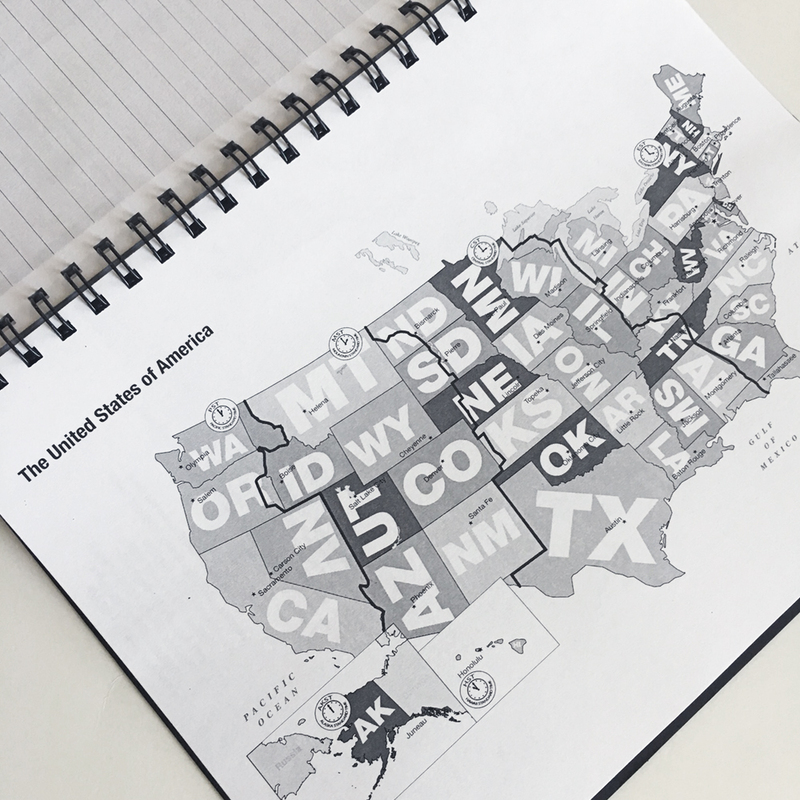 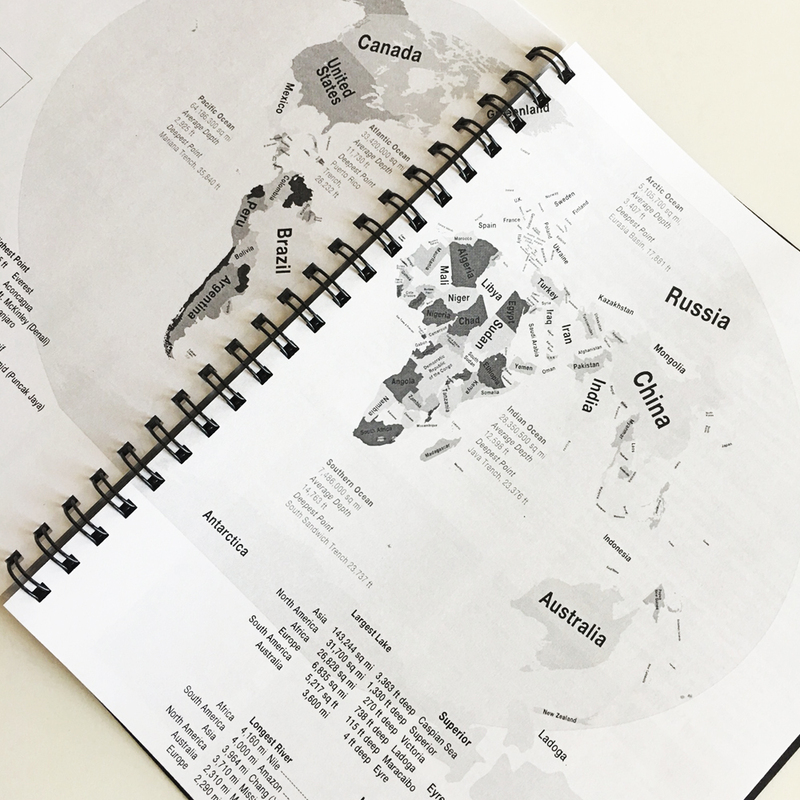 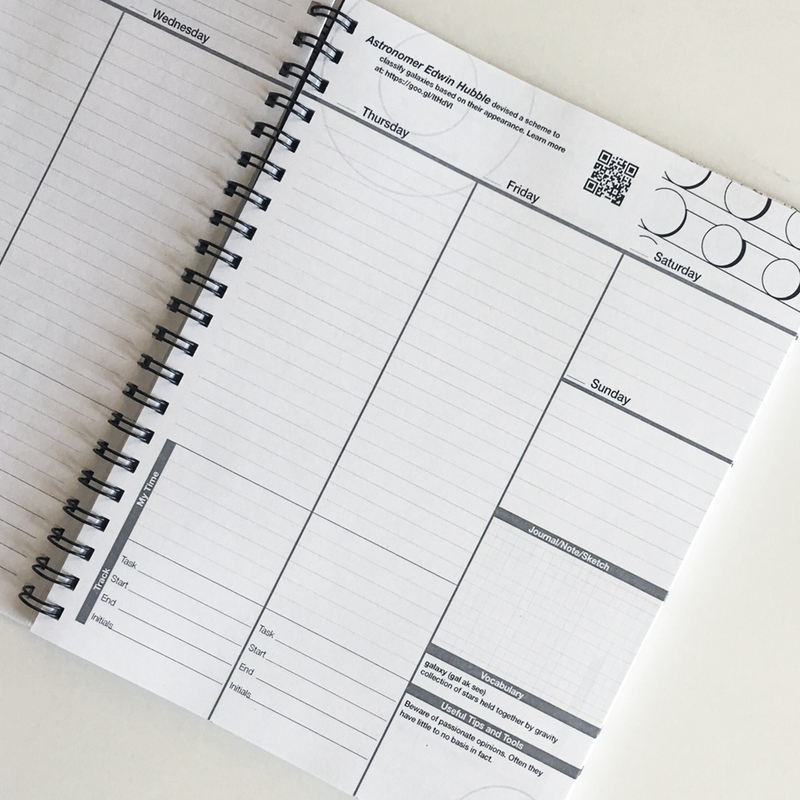 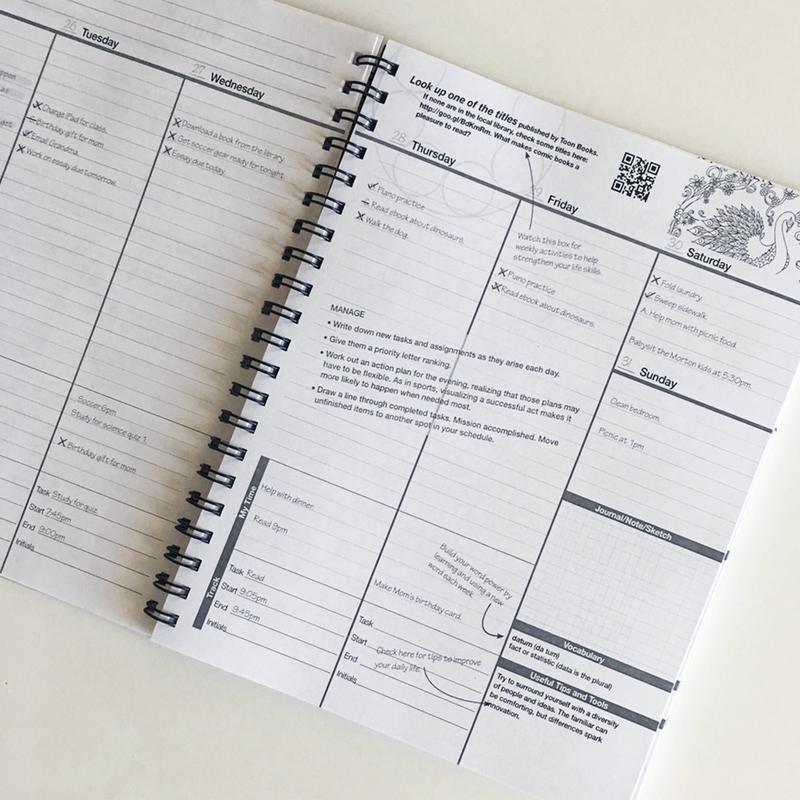 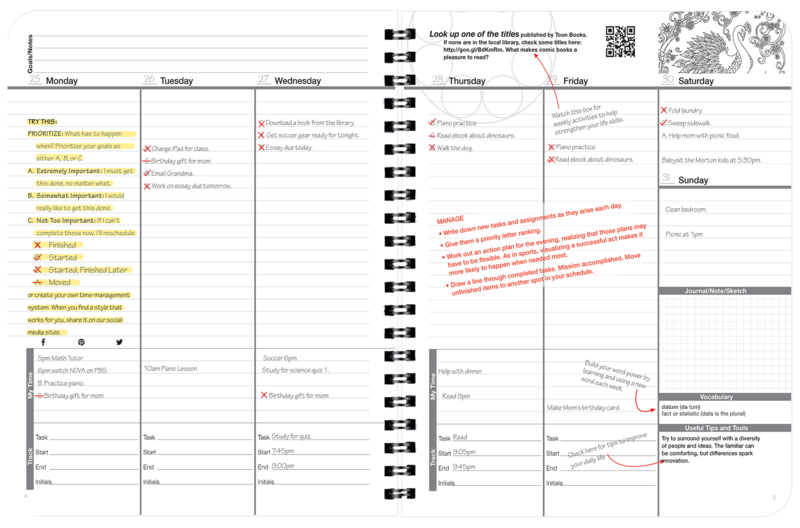 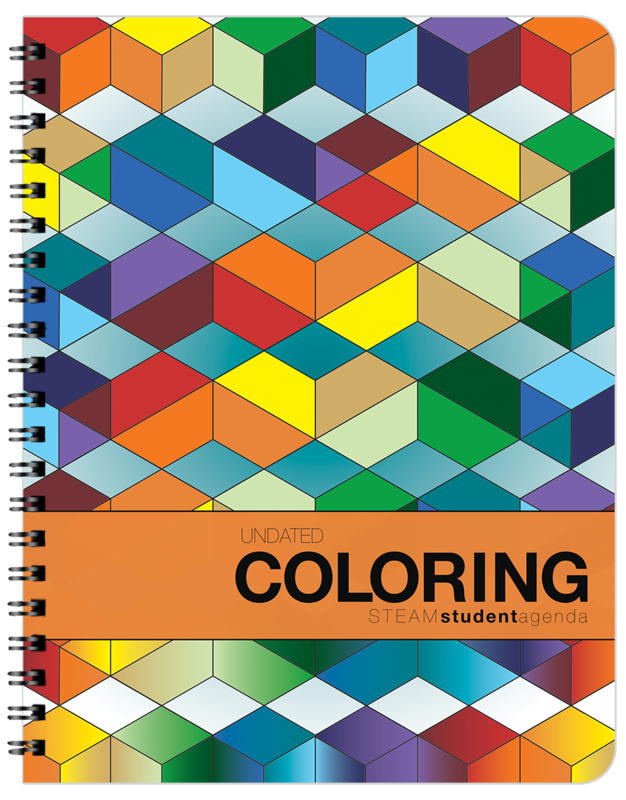 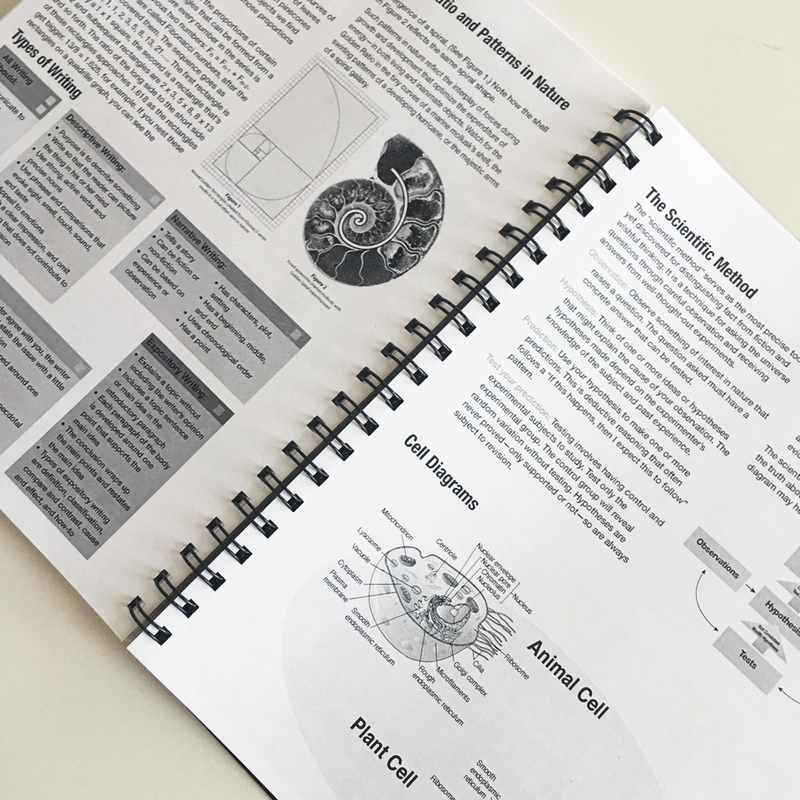 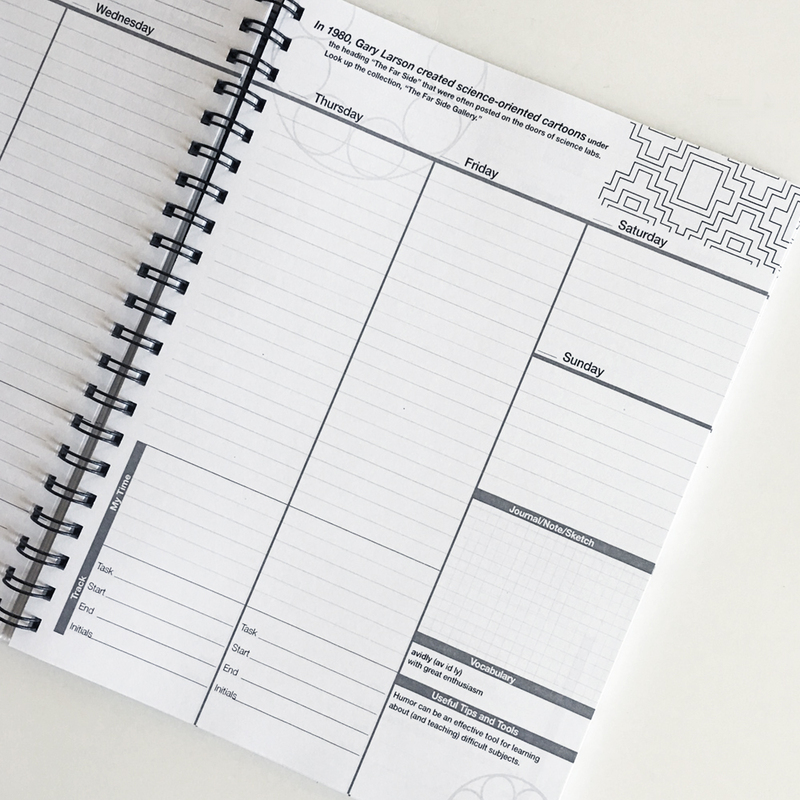 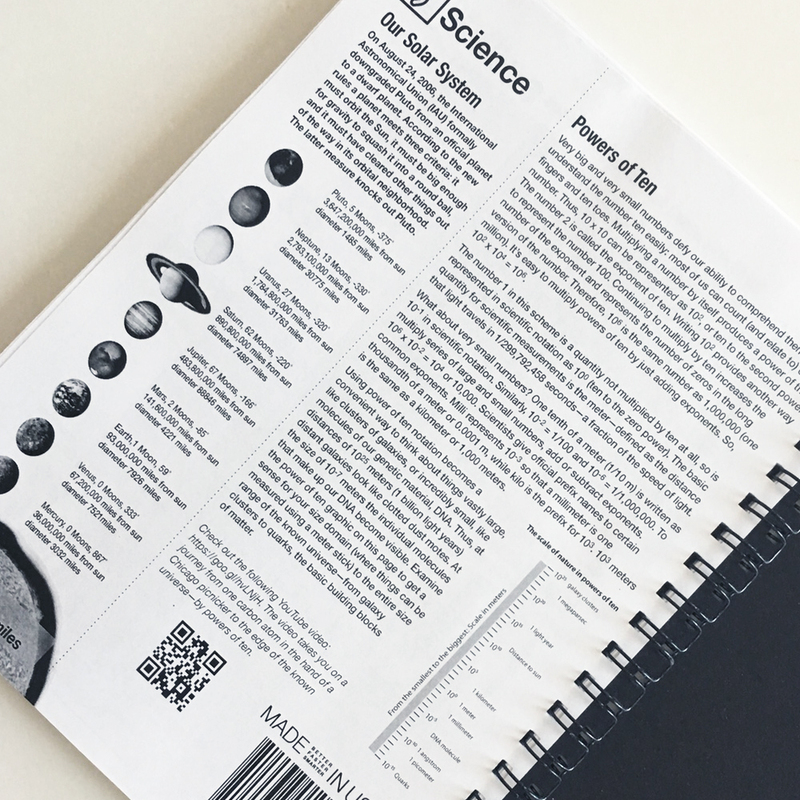 With life skills content aligned to STEAM education and a robust Reference Section, this undated weekly planner helps students prepare for every class and build valuable life skills. 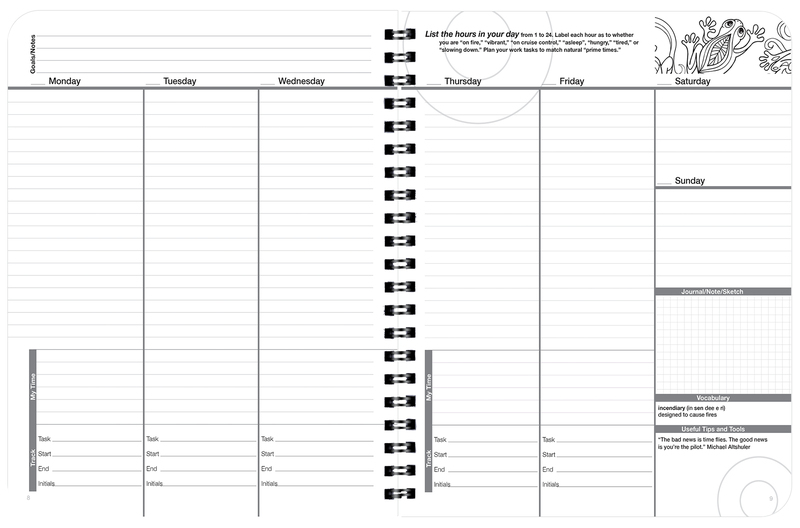 Heavy duty double loop lay flat wire binding and rugged covers that hold up to tough use. 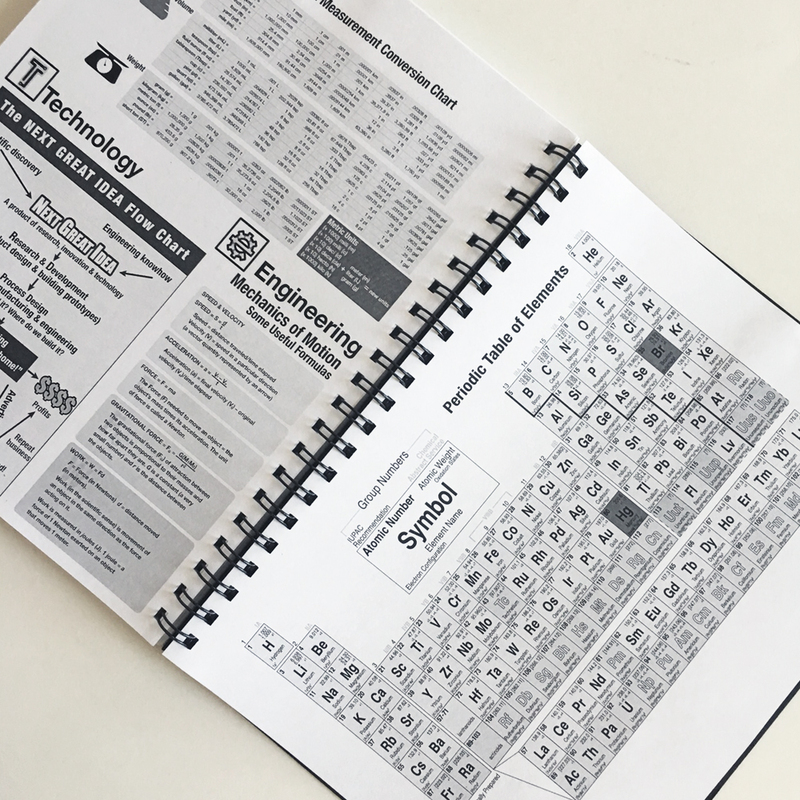 Rigid back cover for stand-alone use.